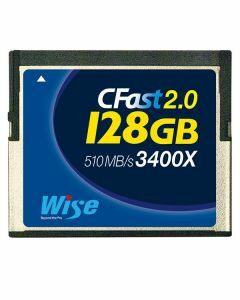 Built for large RAW image files and 4K video with high speed performance read transfer speeds of up to 528-510 MB/s suitable for professional photographers and videographers. Ideal for use with the Blackmagic Design URSA and URSA Mini cameras. The memory card provides high-speed performance with read transfer speeds up to 528-10MB/s(3520X-3400X) suitable for professional photographers, videographers, or enthusiasts. It allows you to quickly shoot images and video.